Scientists have been making great efforts to show how harmful coffee is to us, though no evidence yet. A latest study may be reassuring for coffee-lovers. Women who drink caffeinated coffee are less likely to be depressed than those don’t. And the more they drink, the lower risk of developing depression, according to a study published Monday in the Archives of Internal Medicine. Researchers of the study tracked the health of over 50,000 women aged between 30 and 55 in 1996 for a decade and recorded their mental health and coffee intake periodically. They find that women who drank two or three cups of coffee per day were 15 percent less likely than those who drank little or decaffeinated coffee to be depressed. And for those who drank four or more cups, the risk of developing depression reduced by 20 percent. The reason why coffee could protect depression is not clear. But the scientists from the Harvard University speculated that caffeine was the key player. 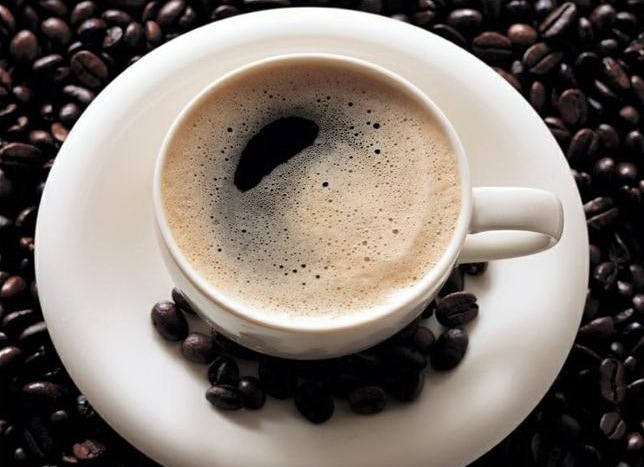 More research is needed to show whether caffeine can ward off depression. It might be that not-depressed people tended to be more activated and the habit of coffee drinking just fit in their lifestyle. However, the depressed ones, who might suffer from sleeplessness, chose not to drink coffee because the caffeine might exacerbate it. There’s no need to start drinking coffee. The message is that coffee is safe to drink, with no adverse effects. That’s really all that can be said. Previous Previous post: Mobile gastronomy. Next Next post: Problem…a dark matter and space-time.